Today marks the release of Spotfire 10.1, with improvements in visual analytics, data wrangling, data access, and developer capabilities. In visual analytics, map controls in Spotfire have been redesigned and functionalities grouped more logically. Other key enhancements include ease in sorting by multiple columns within your tables, and the ability to more easily manage and keep in view multiple markings in your visualizations. Enhancements in Spotfire data wrangling include a new ‘filter rows’ data transformation that lets you remove rows with one click inline, when importing data or later from the data canvas. You can also now filter based on dates in the expression editor. To augment today’s session-based delete rows feature, we have added a new row filter transformation to Spotfire 10.1. Now you can remove rows with one click inline from filters, when importing data or later from the data canvas. You can reload both linked and stored data sources in one step in Spotfire Analyst. Also, it’s now possible to trigger a reload of multiple data tables from the Data Table Properties dialog. And now, when you add, modify or delete a transformation, the scroll position is retained to indicate the transformation change. Spotfire native connectors support of Oracle 18c, Oracle MySQL 8.0, TIBCO Data Virtualization 8 and Vertica 9.x. The Spotfire C# API can reload linked and/or stored data sources, when you want to, for example, add custom reload buttons to be used by Spotfire Consumer web client users. It also now allows for empty values in custom row methods, and can configure the AutoCreateFilters property on a data table. The API can rename, copy and move items in the Library and also look up Automation Services jobs. It also now exposes the FilterRowsTransformation. The more generic ExpressionTransformation now includes a where clause property, useful when you want to add transformations to a data table using IronPython scripts or custom extensions. The Automation Services API now includes new runtime parameters for custom tasks including the file path and the context in which the task is executed – on the server or locally in the client. Updates to the Java User Directory API include better ease of use and capabilities that give it the same options as the User Directory web service around enabling and locking users as well as searching, creating and updating users and groups. 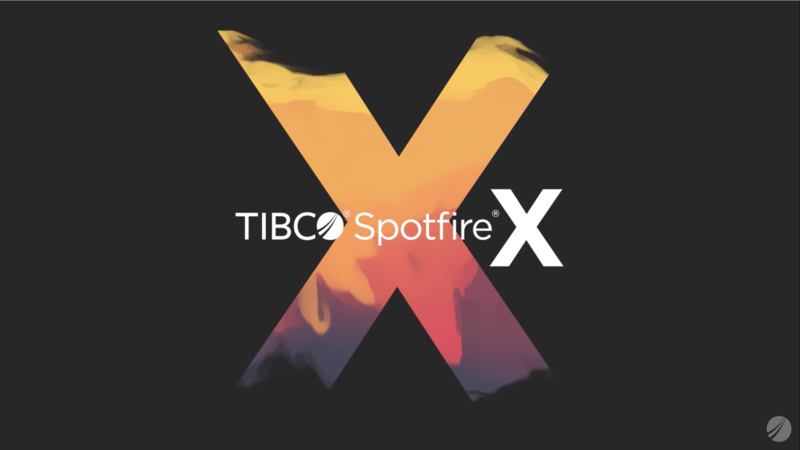 To learn more about Spotfire 10.1, visit the TIBCO Community.